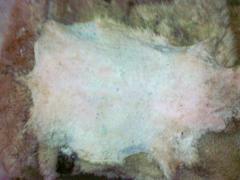 Information: we offer yagnyach unmanufactured skins of tsigaysky breed. 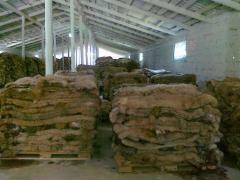 Sizes: 20-39 kV of dm, 40-70 kV of dm, length of fiber are from 30 mm to 70 mm, the tannin of 25-29 microns. 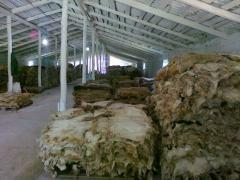 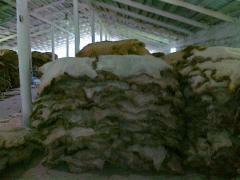 It is used as lining material, and also for production of sheepskin coats, fur finishings and art squares. 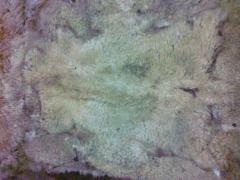 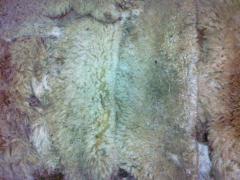 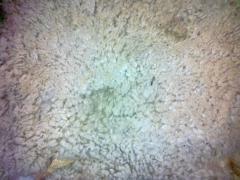 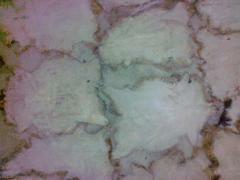 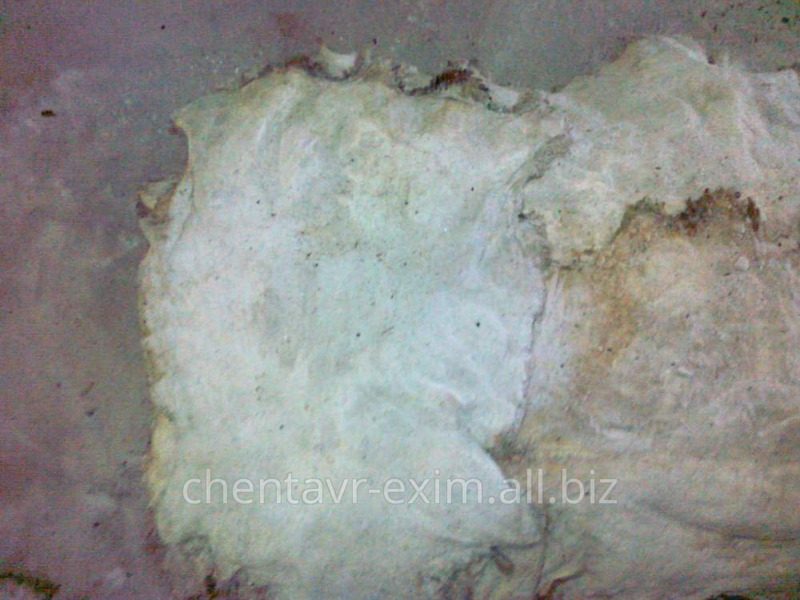 Unbelievable price on Skin of eanling in Moldova for Expor in Komrat (Moldova) company Chentavr-Exim, SRL.